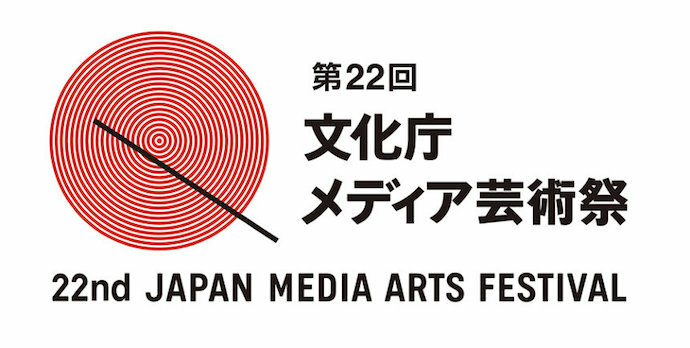 Proud to be selected as Jury Selections at Art Division, "Japan Media Arts Festival". For more details, here. 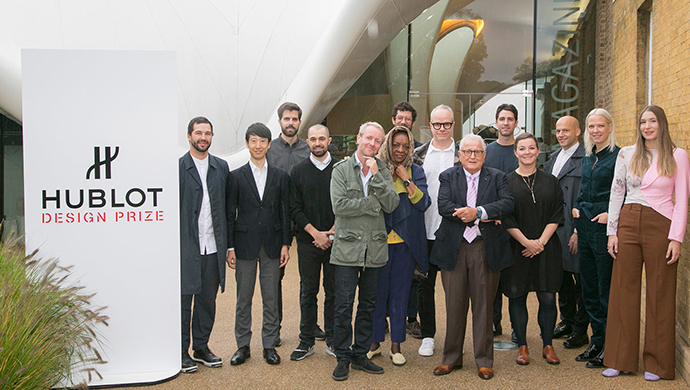 Proud to be selected as Finalist, "Hublot Design Prize". 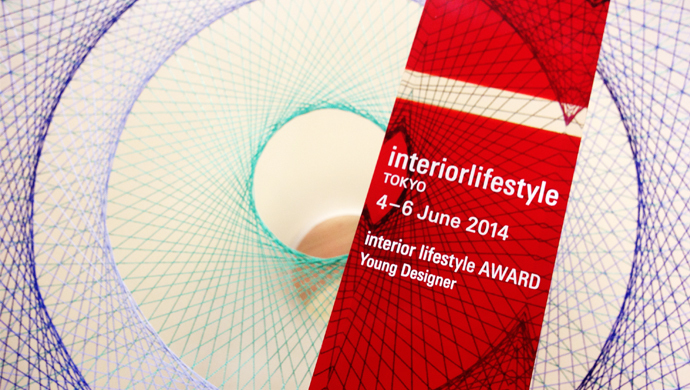 Be proud to receive "interior lifestyle Young Designer Award". Jun left a career at Chiba University and have just joined “i.lab” (innovation laboratory inc.) that is an innovation consultancy with science and design. I appreciate your continuous support. Thank you.